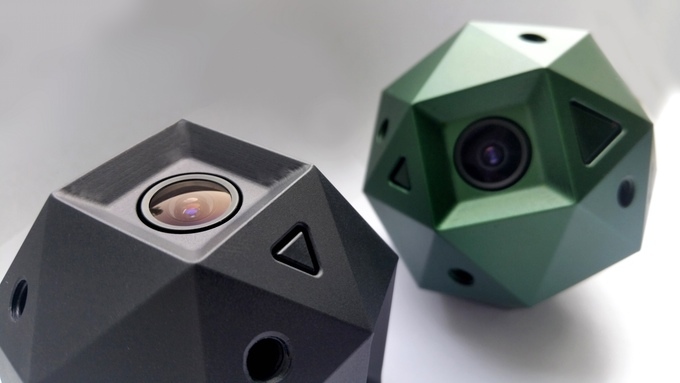 The Sphericam 2, a VR camera capable of 4K video capture. How would virtual reality be a reality without immersive content? Since the revival of this intriguing yet amazing piece of technology – that’s virtual reality – media content that’s primarily made for this kind of experience was scarce at most. Content makers have been testing the waters to see if VR has got a good chance of having its own line of content. VR-specific content scarcity was a reality, but not until the introduction of highly sophisticated optical devices that are able to capture the real world and process it to a package that’s viewable with a virtual reality headset. VR content producers and VR experience developers have been looking on the amazing potential of VR cameras as a medium of creating immersive VR content from the real, physical world. 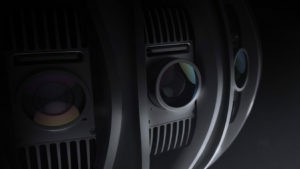 These highly advanced – often expensive – cameras are built on a rig setup, having multiple optical sensors affixed onto a spherical contraption. Paired with omni-directional microphones that capture audio in all directions with pin-sharp accuracy, VR cameras are able to capture and create VR content that takes the viewer into that world as if he is about to experience it for himself in the real world. As numerous VR cameras have been introduced lately, we now list down all VR cameras that are currently being developed. These cameras are equipped with various features for different usage scenarios, and are grouped by Consumer Level and Professional Level, with a huge difference in price. Note that we are only showing 3D VR cameras here. There’s a more common type of camera currently being pitched as “VR”, which is the 360 degree cameras that allow you to post 360 videos on Facebook, Google, etc. These are NOT really VR because they aren’t 3D. They’re still fun and have their uses but they are very limited and don’t create a true sense of presence. So the 3D cameras below are a lot better, but still aren’t true VR either, since they aren’t “holographic”. No cameras available can capture video that displays all the sides of an object. That technology is still probably at best a decade away from development. This is what is currently be touted as VR movies, but is not really VR at all. Many 360 2D cameras are available for consumers now. Much easier than 360 degrees, but good for many things. This is basically like watching a 3D movie in the theater, but the screen stretches around to most of your peripheral vision too. Very few options, and all very expensive. 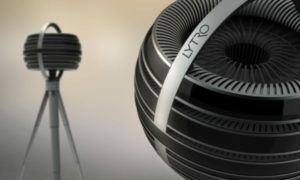 The only camera that we know of that achieves Level 4 is Lytro, making it the most interesting technology to watch over the next several years. Facebook’s new X6 and X24 reportedly will achieve this as well. Nothing that we know of yet. This will require multiple cameras that view a scene from various directions, and then edits them together on the fly, removing the other cameras and tripods from the scene. This could be done with multiple drones too. 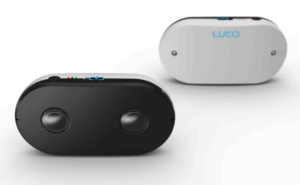 LucidCam is a virtual reality camera for the mainstream consumer. Similar to point-and-shoot cameras, LucidCam keeps simplicity of use in mind. Thanks to this gadget, ordinary people can shoot homemade VR footage in 180-degree Full HD, stereoscopic 3D video. To further simplify the process, LucidCam comes with a set of sharing options for the user to publish VR videos that can be viewed using an ordinary VR headset such as the Google Cardboard. With a slightly larger footprint than the Ricoh Theta or the Samsung Gear 360, the Vuze is still portable enough to be carried around or to put in your jeans’ pocket. It has a square-ish form factor, having a total of eight full HD cameras – two on each side, each with 120-degree horizontal and 180-degree vertical field of view (FOV). That setup allows it to capture stereoscopic 360 videos in 4K resolution at 30 frames per second (fps). Vuze has a mobile app for both Android and iOS that lets the user control functions on the camera. As crazy as any VR camera rig could get, Google teamed up with outdoor camera maker GoPro for the Jump, a VR camera setup composed of 16 interlocked GoPro HERO4 cameras arranged in a circular fashion. These individual GoPros are attached onto a frame called the Jump Assembler, which holds these cameras in place and are positioned so that the whole assembly can capture full 360-degree stereoscopic VR video in 3D. 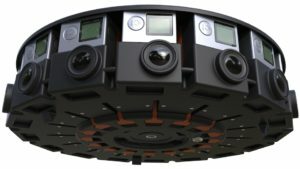 According to Google, the Jump is able to seamlessly stitch individual VR footages captured from every GoPro camera and produce a 3D VR video panorama. In addition, the final VR video capture has a resolution equivalent to five 4K displays. Jump, just like Cardboard, is an open-source VR project, and GoPro has utilized the Jump platform for the GoPro Odyssey – a fully-built VR camera rig based on the Jump assembler. Lytro recently announced the Immerge, a professional-grade camera system for capturing VR-optimized video for virtual reality headsets. The Immerge is aimed towards major VR content production studios which will make use of the VR camera to create immersive videos that let you move around and interact with a scene – as if you were really there. 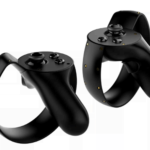 Certainly, the Immerge is not targeted for consumers with its high price tag and sets of features. 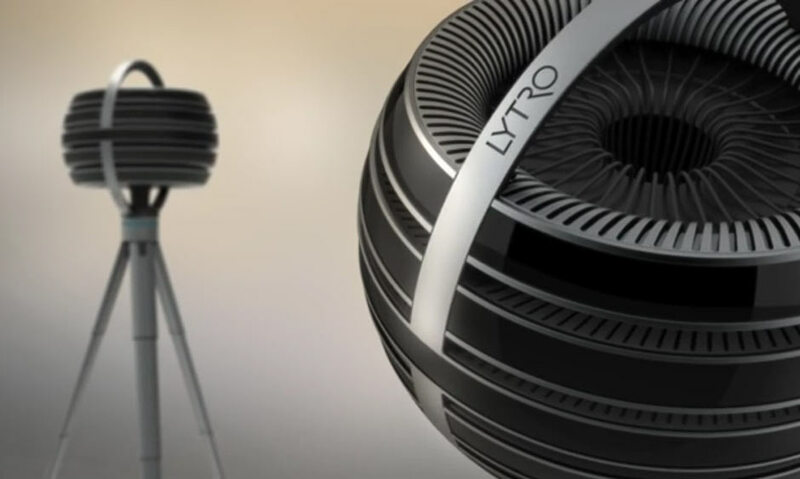 According to Lytro, it is targeted for professionals working in the VR industry such as in VR studios, sports leagues, and top Hollywood filming studios, where the VR camera will likely be rented for its use. The entire system will cost between $100,000 and $500,000. 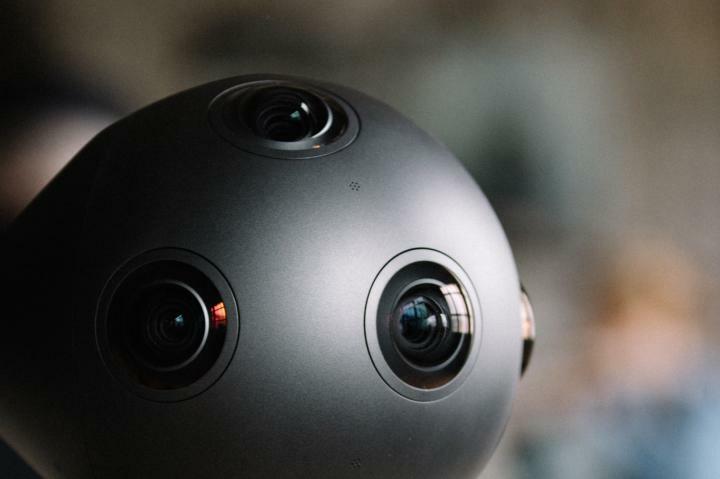 Having a big comeback in the tech industry, Nokia is set to conquer the VR world by storm with the launch of its newest product, OZO. 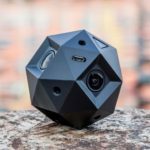 This spherical VR camera is designed with Hollywood filmmakers in mind, with its target audience of creative professionals and film studios. Equipped with eight camera sensors and a matching number of microphones, OZO is seen to make VR media so much lifelike by creating content with a sense of immersion and depth. 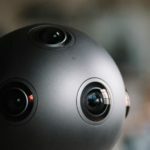 Nokia touts the OZO as the most advanced professional VR production platform yet, with support for live-streaming high-resolution VR video as it is being captured. 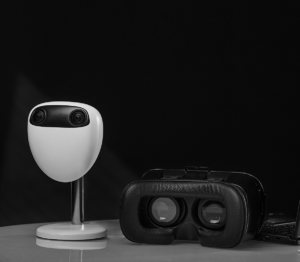 Primarily targeting the high-end spectrum of the cinematic VR experiences available right now, Jaunt has recently announced its latest innovation in VR camera technology. 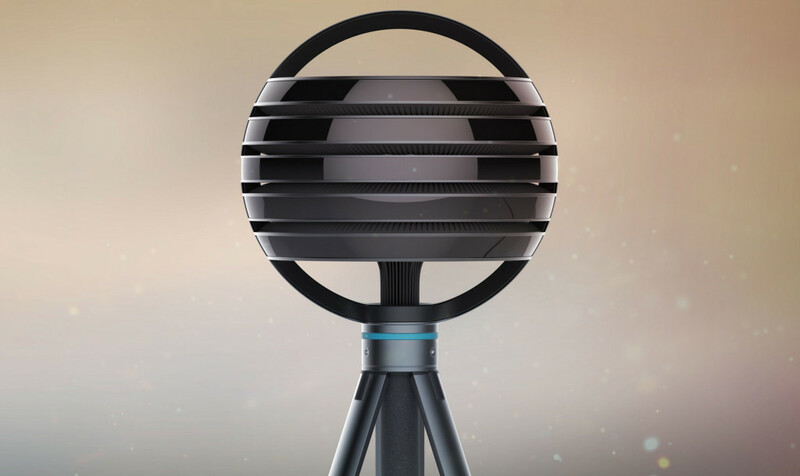 Codenamed Neo, the 360-degree professional camera rig made specifically for VR is the latest addition to Jaunt’s product portfolio. Jaunt aims to cater to the needs of the professional market where fully immersive, high-end cinematic VR experiences are in high demand. 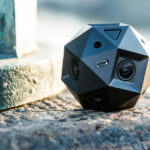 Being a spherical camera rig setup, the Jaunt Neo is able to capture 360-degree, high-resolution footages thanks to its large sensors and custom-designed, custom-built optics. The optics found on the Neo are optimized to effectively deliver quality results even in low light. In addition, it also features High Dynamic Range (HDR) imaging, and a fully synchronized global shutter sensor array. The Neo is also able to do time-lapse imagery as well as high-frame-rate capture. 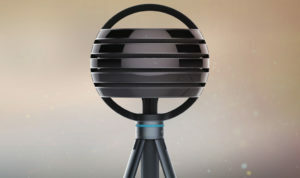 The PanoCam3D is the world’s first 3D 360-degree camera. 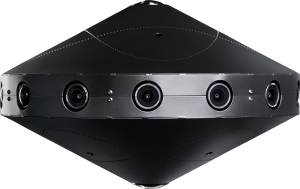 This VR camera rig is actually made up of 12 synchronized full 1080P HD cameras which covers a wide field of view of 360 degrees horizontally and 160 degrees vertically. Supporting the VideoStitch software suite, PanoCam3D enables its users to view standing results on a computer and finally process the footages for viewing on a supported VR headset. 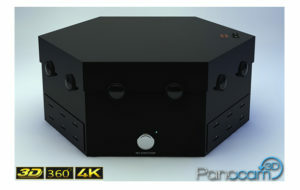 The resulting footages are of 4K resolution, which is four times the resolution of a high-definition video. For consumers, the price of PanoCam3D is a bit steep at $5,000, but the features are well worth the price for creating immersive VR content. The Terpon camera is plug-and-play, so you can easily connect it via USB and take your streaming to the next level, the virtual reality level. If you are into the adult entertainment business, this camera is a must-have for you. It will guarantee your viewers an overwhelming experience. The product is currently available for rental, you must afford to pay less than $30 per month in order to have access to this innovative camera. No minimum contract is required and you would get 24/7 tech support, free upgrades, and free replacements to guarantee you keep your business going on.